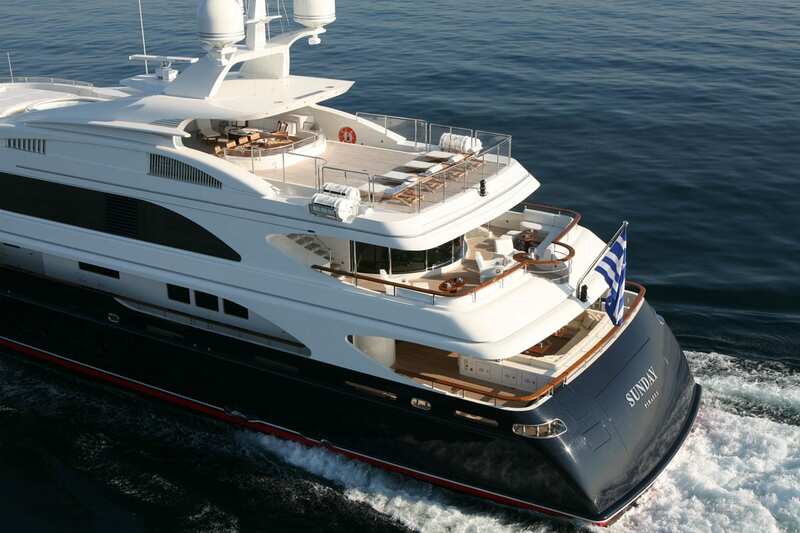 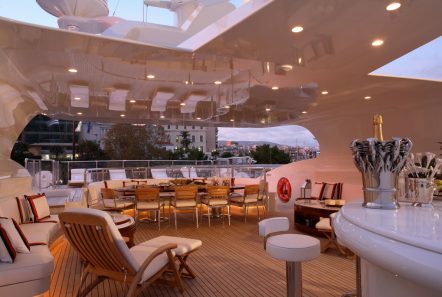 Sunday is a Benetti combining the classic and the modern. 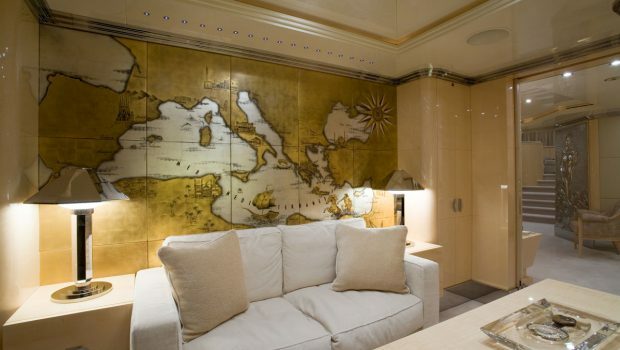 Her interior styling is by Sophocle Emmanouilidis. 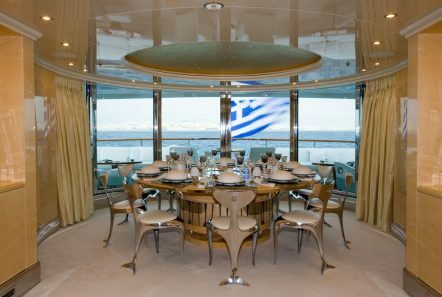 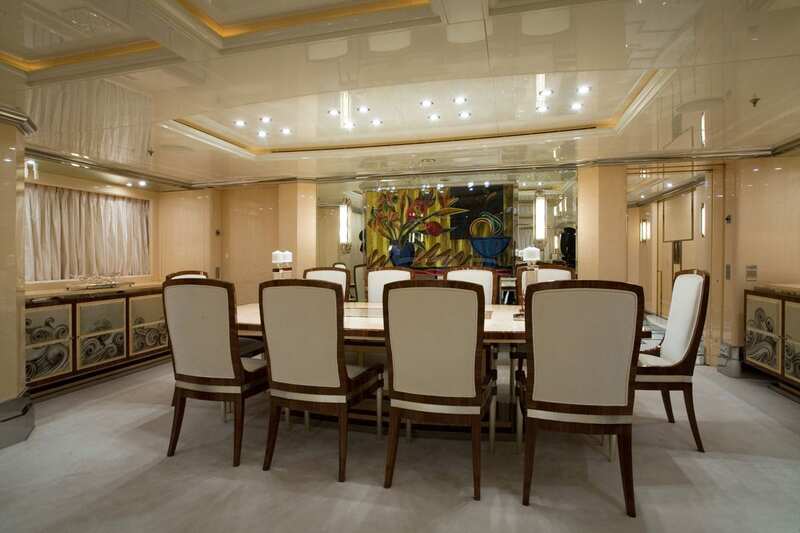 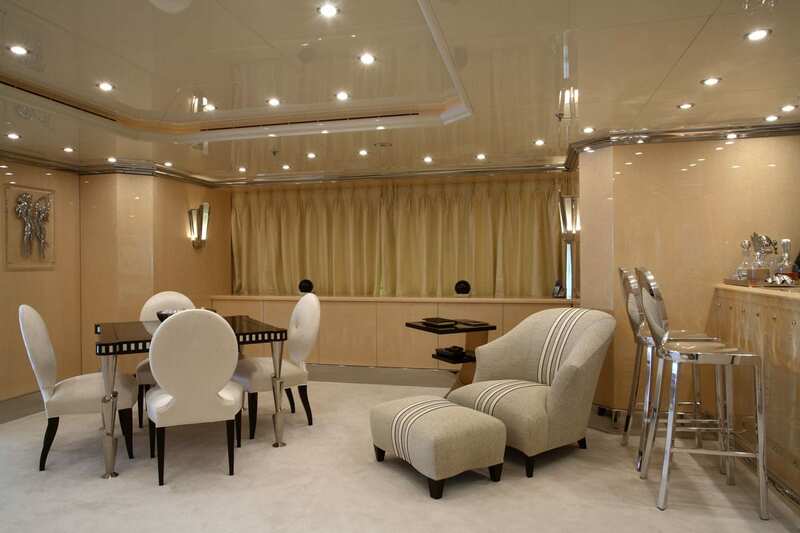 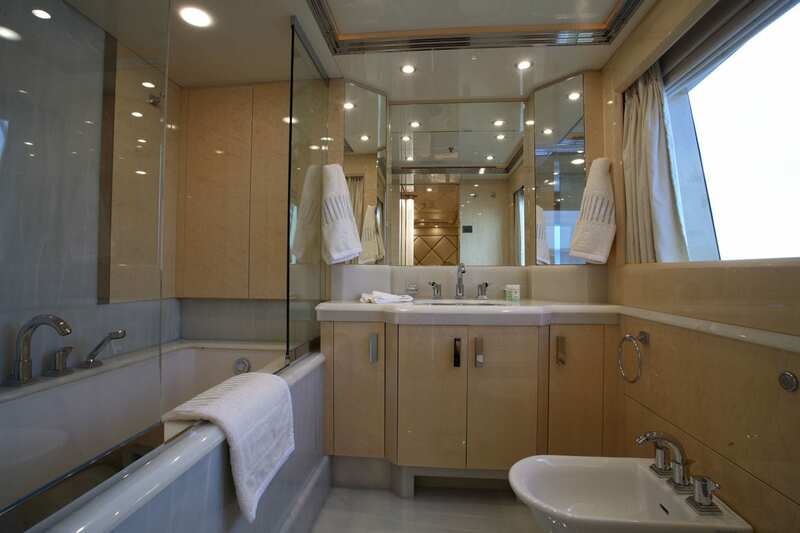 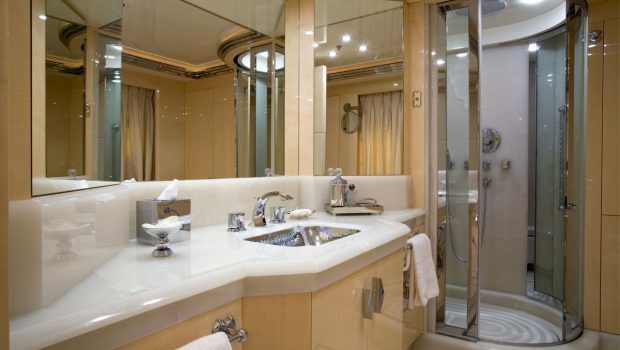 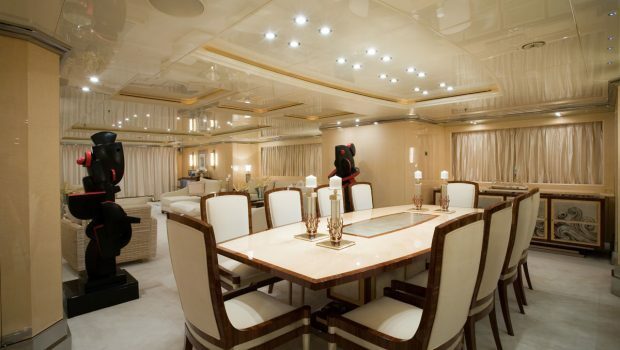 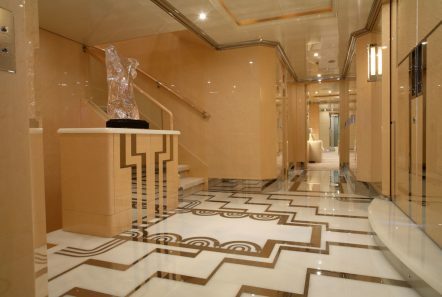 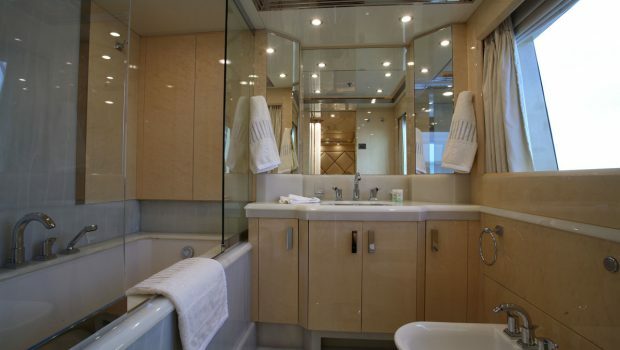 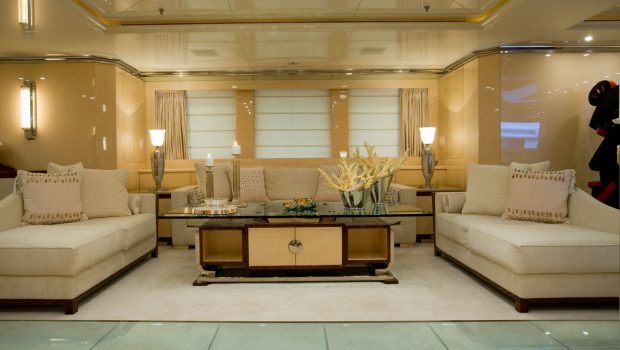 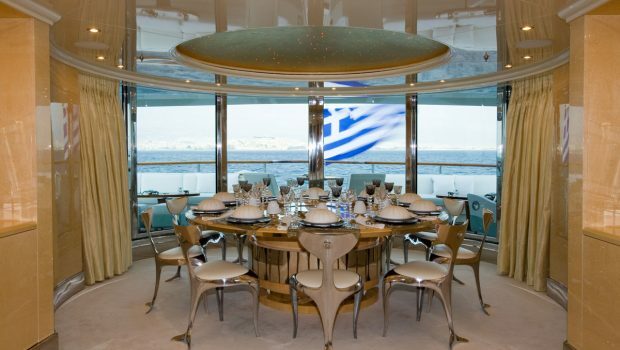 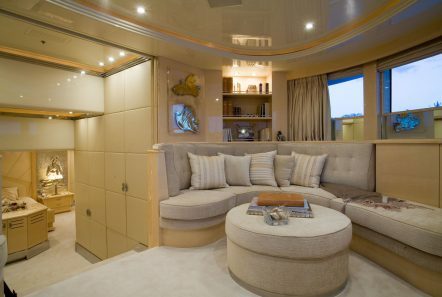 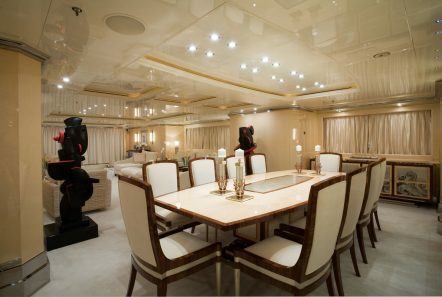 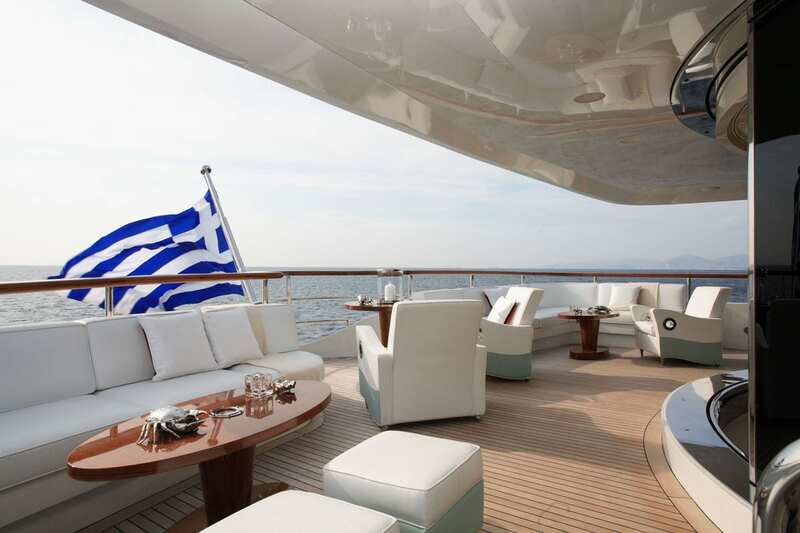 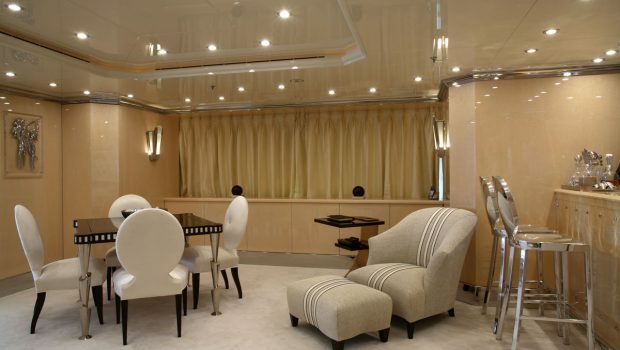 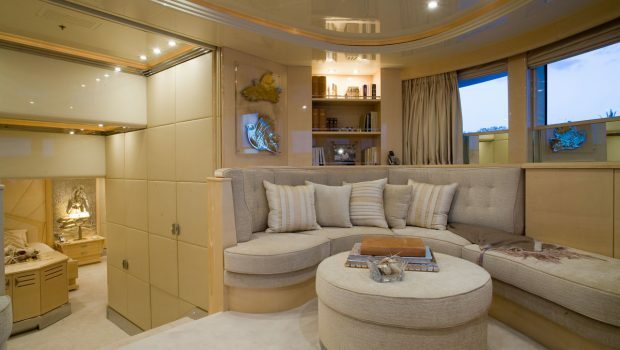 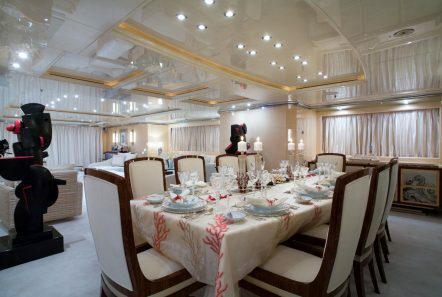 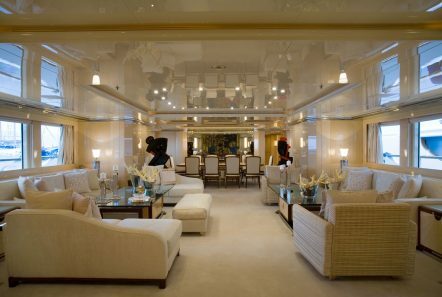 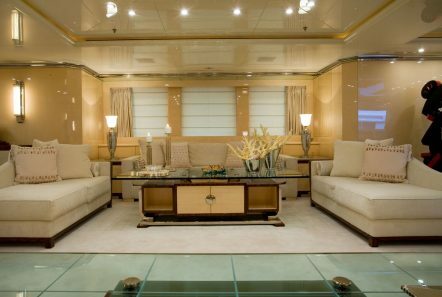 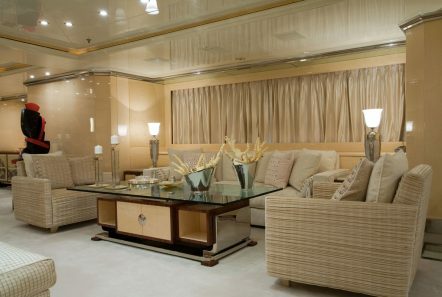 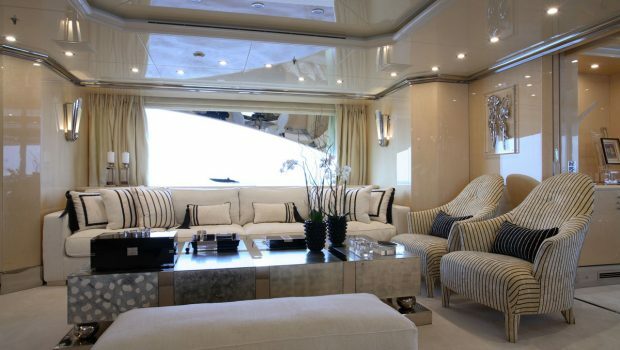 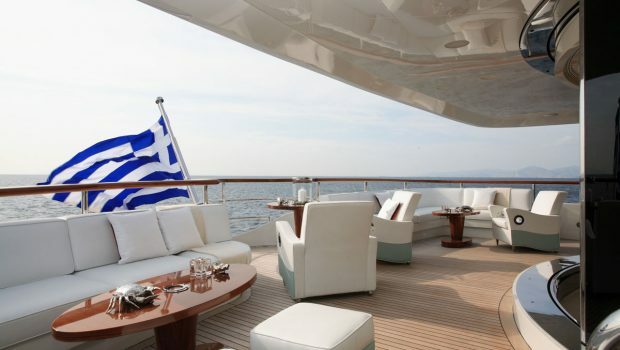 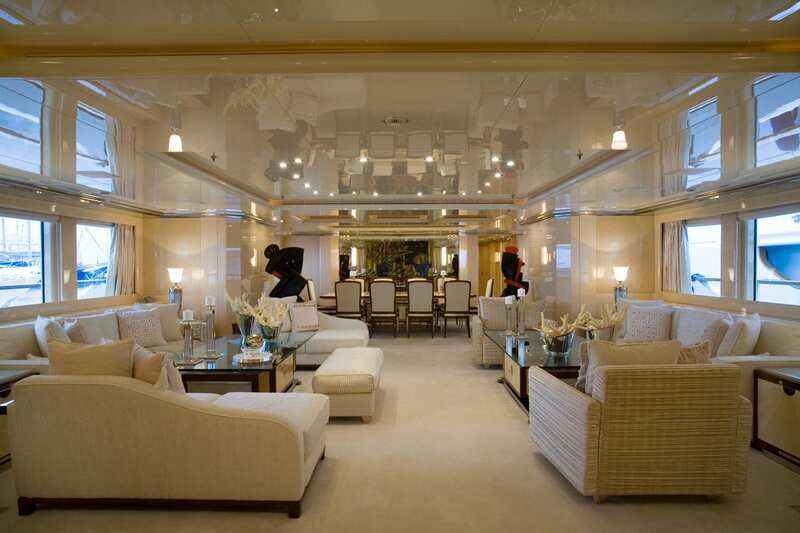 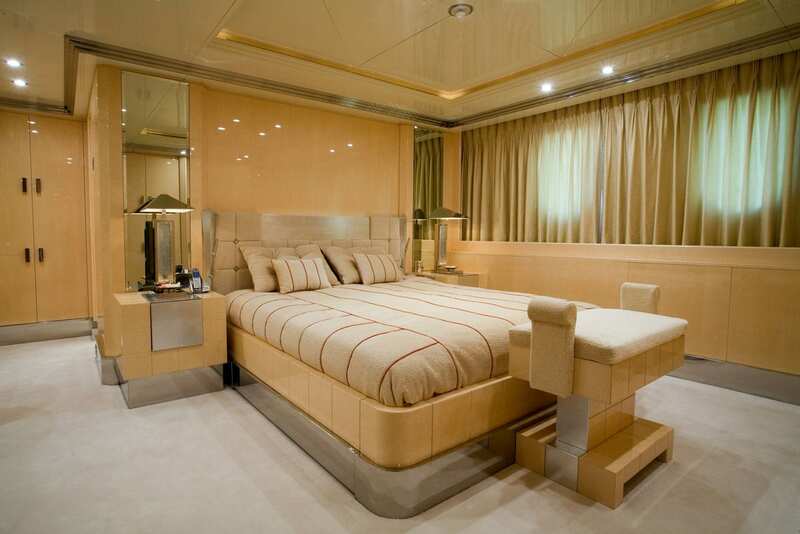 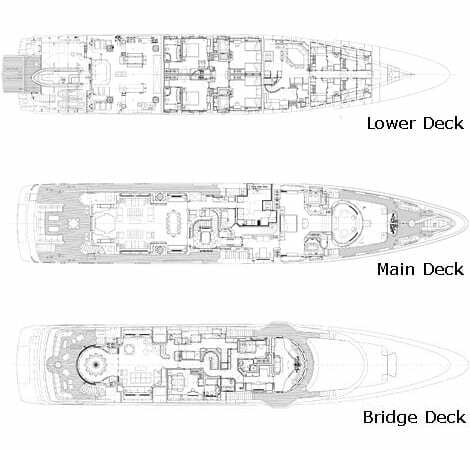 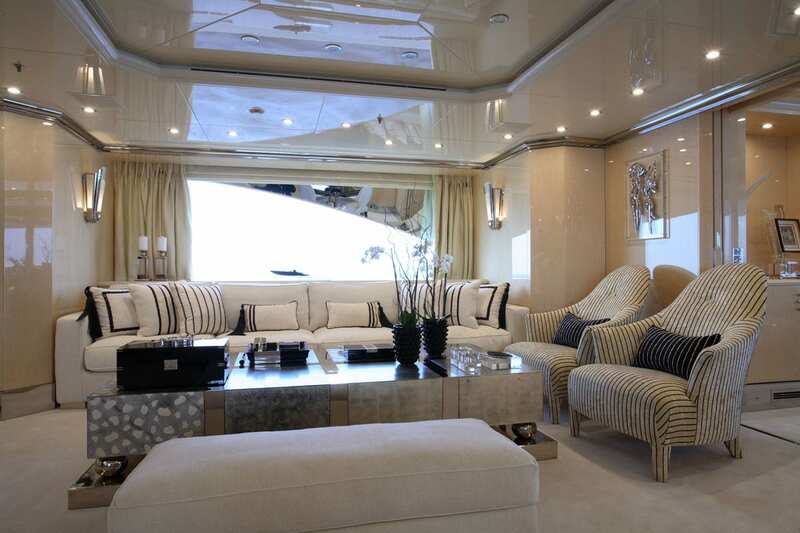 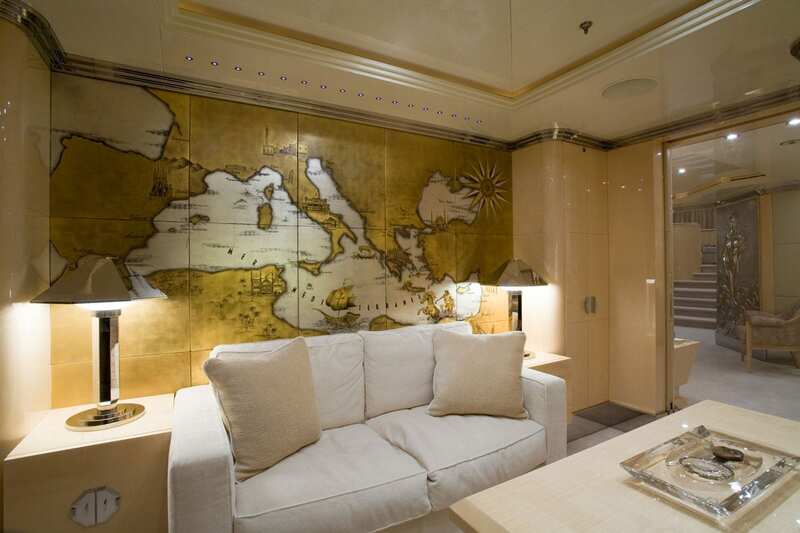 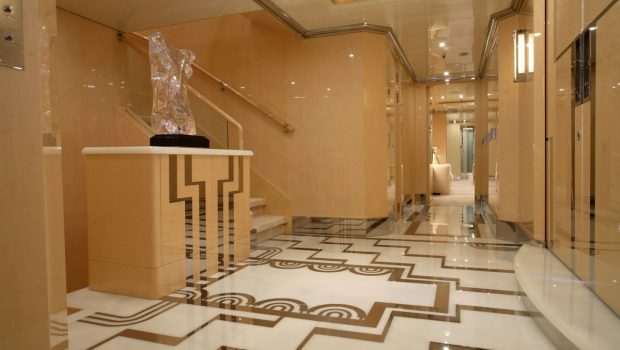 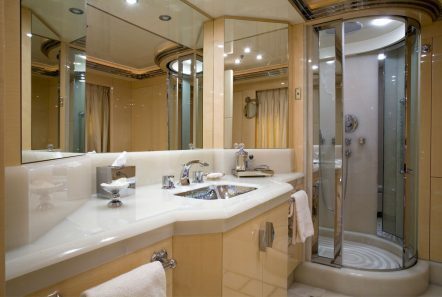 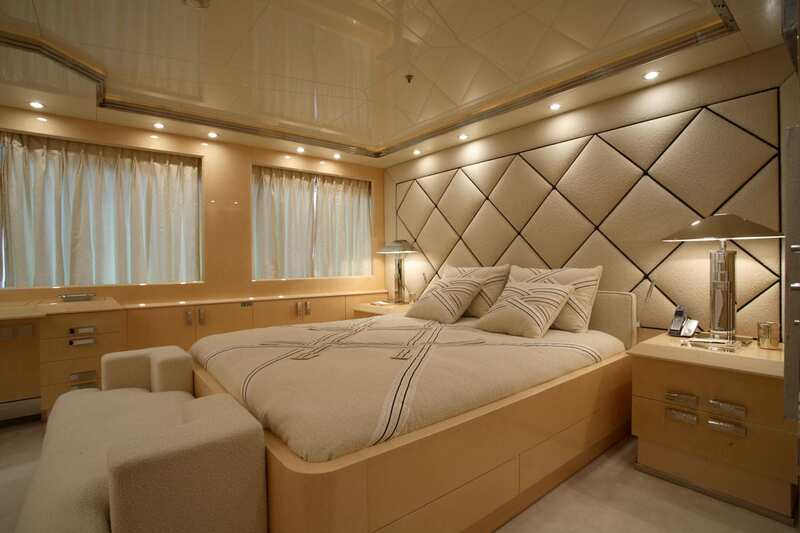 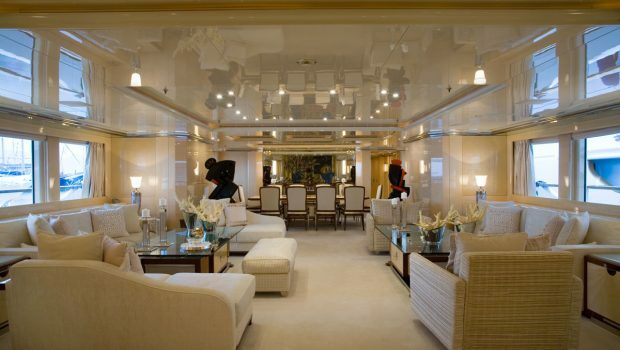 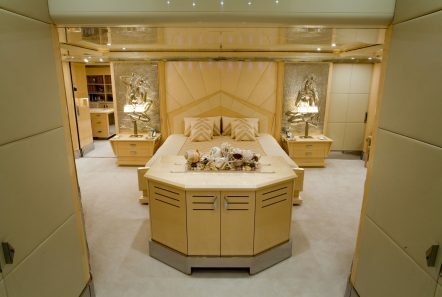 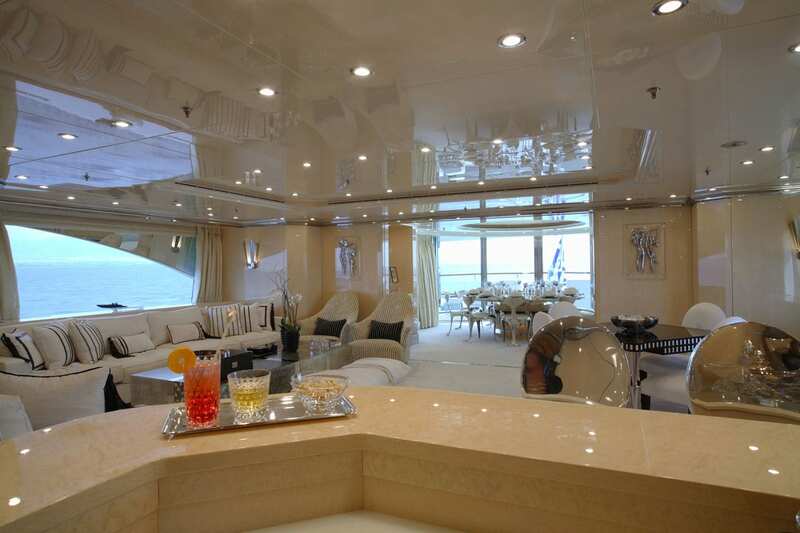 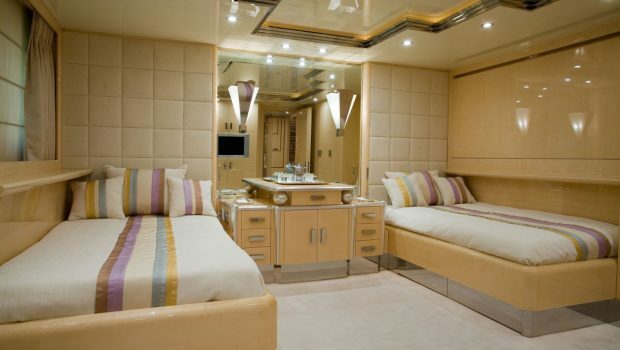 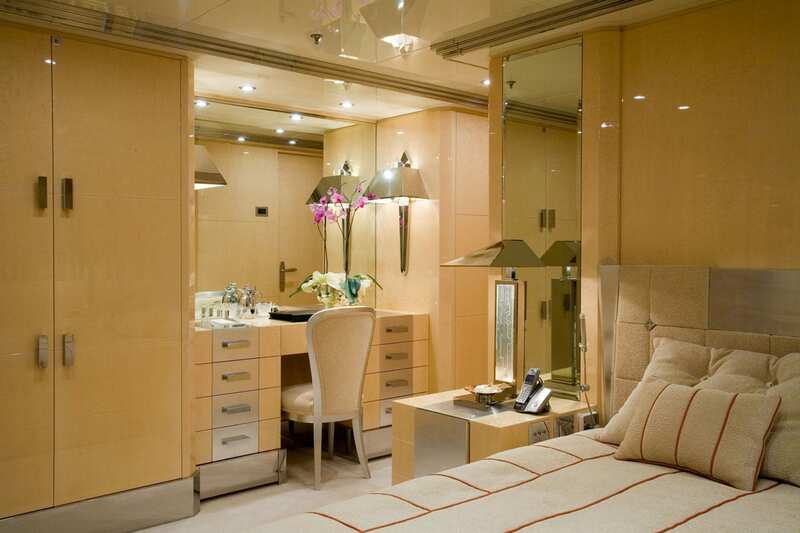 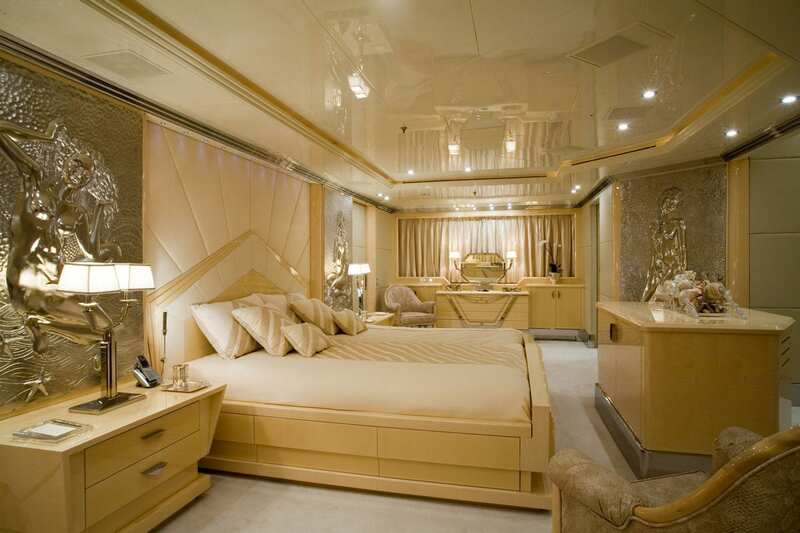 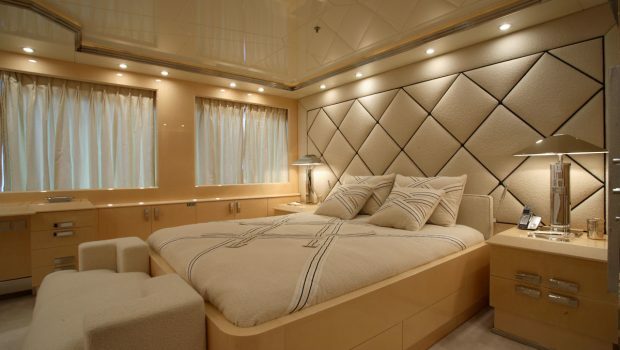 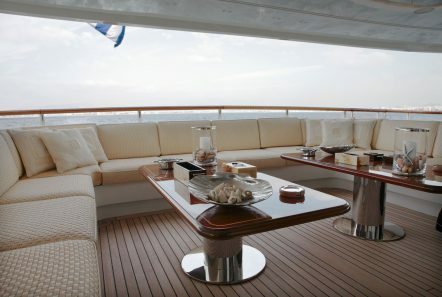 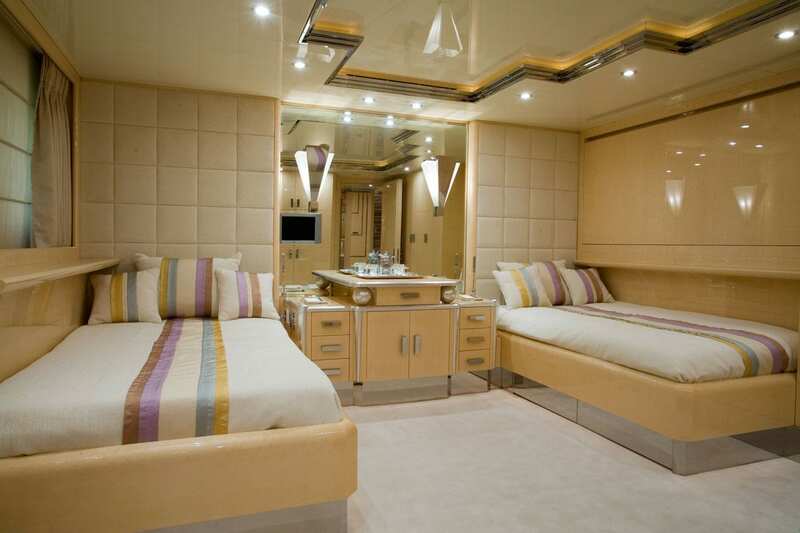 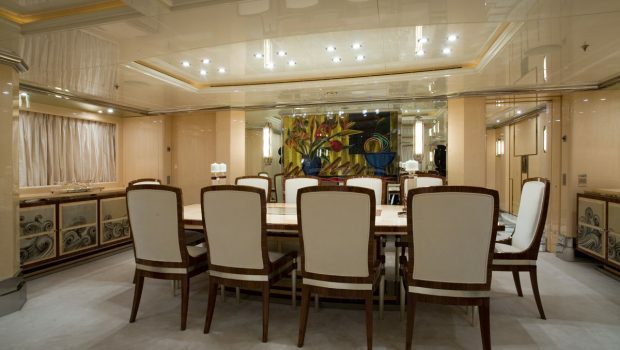 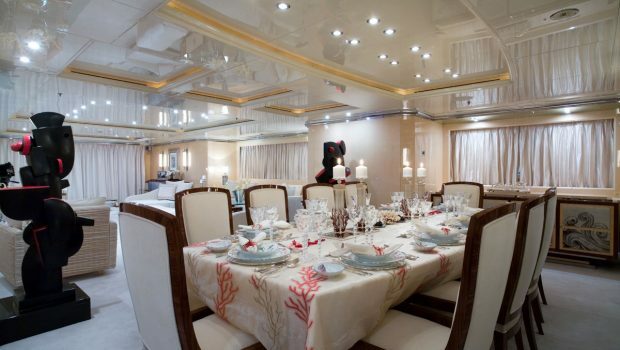 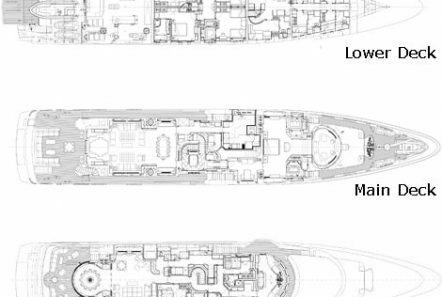 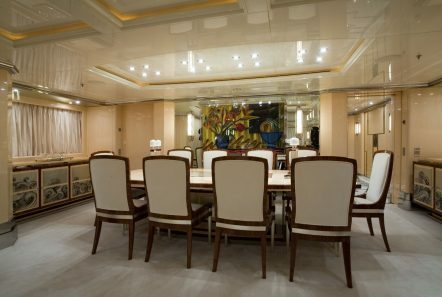 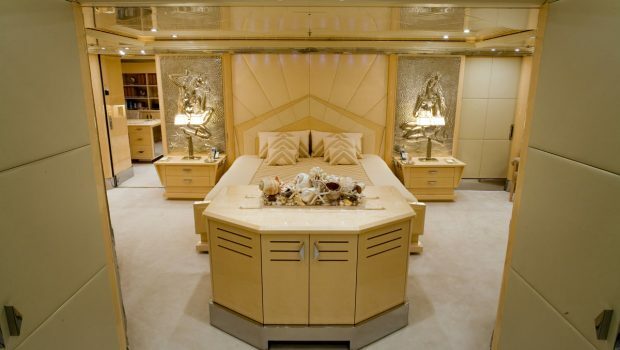 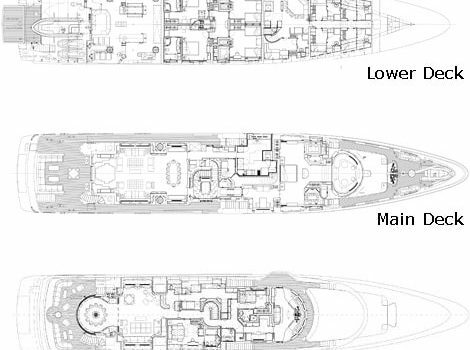 She sleeps up to 12 guests in 6 staterooms, 1 Master suite, 1 VIP, 2 Double cabins and 2 Twin cabins. 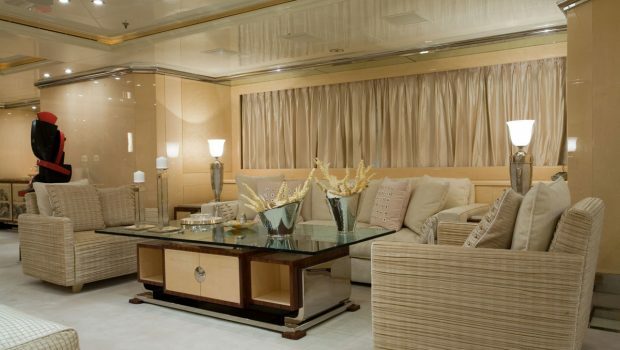 Decorated throughout in soft hues of white and tan offer a light and bright atmosphere. Timeless styling, beautiful furnishings and sumptuous seating feature throughout her living areas to create an elegant and comfortable atmosphere. 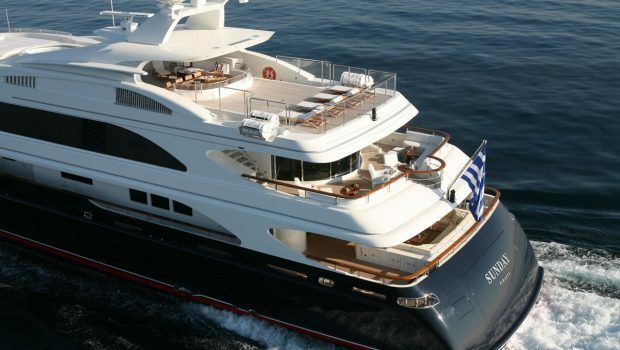 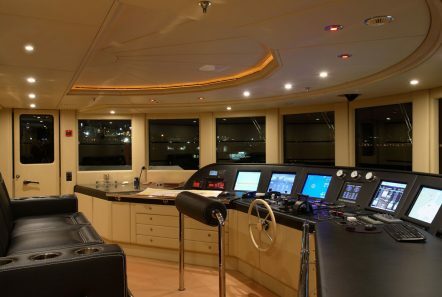 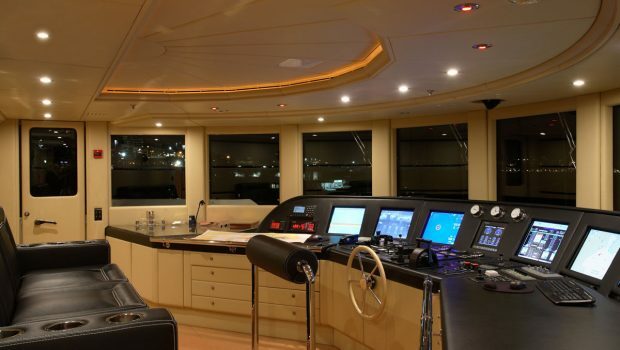 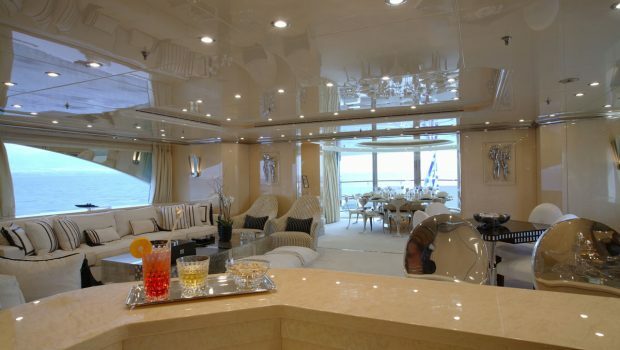 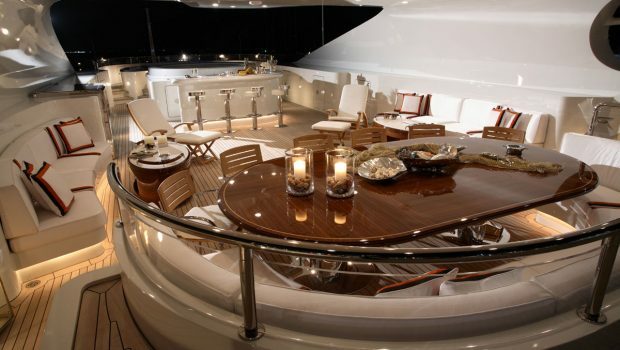 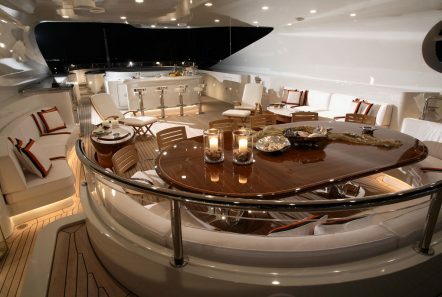 There is a Jacuzzi aboard and a wonderful selection of sea toys. 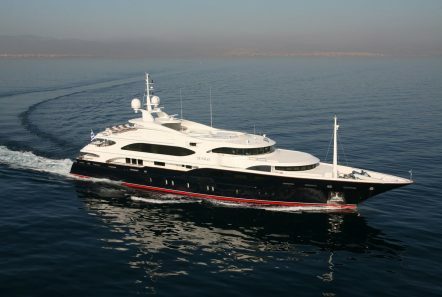 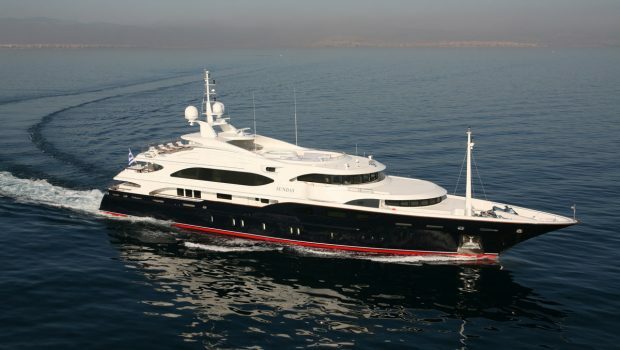 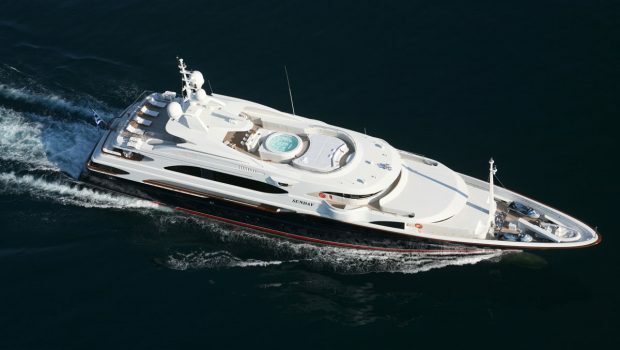 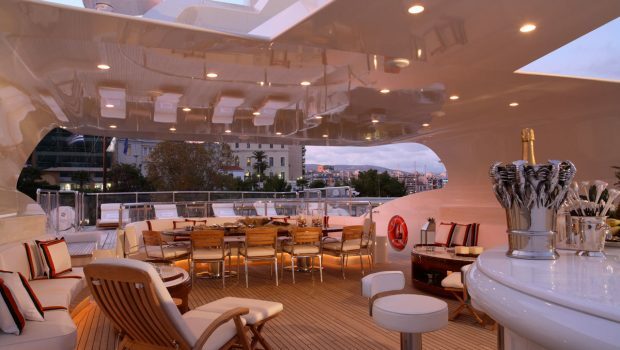 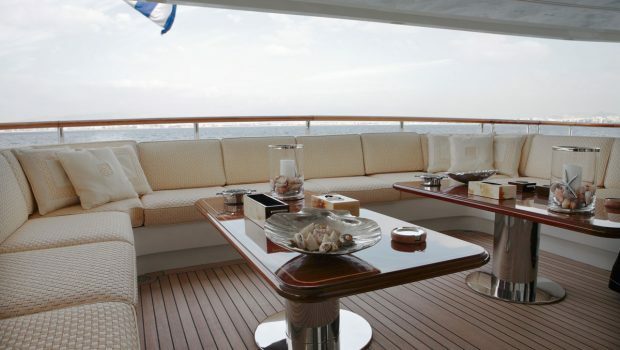 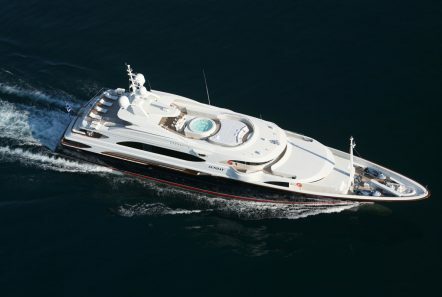 She is also capable of carrying up to 15 crew on board to ensure total service for seamless holidays.